Feeling as though your smile is missing something? 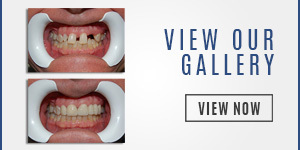 If you’re displeased with its appearance, function, or overall health, there’s no need to fret as there is always a recourse to help improve your smile. Consultations can make some patients feel nervous, but at the dental practice of Andres de Cardenas, there is absolutely nothing to fear. If you find yourself stressing about a dental appointment, being prepared to speak with our team may help you to feel more at ease. Dr. de Cardenas takes the time to meet with each one of his patients with a demonstration of his own personal motto “The most important person is the person right in front of me.” During your initial consultation with Dr. de Cardenas, he gives you his undivided attention, allowing the time to get to know you and aid you in feeling more relaxed about your potential dental procedure. Always striving to stay up to date with the latest advances in dentistry, Dr. Andres de Cardenas, DMD uses the most sophisticated materials and technology available to perform every dental procedure. The goal of our initial consultations is to ultimately give you a chance to learn more about your situation without feeling pressured to make a commitment. It is vital that you take the time and consider your options before choosing any type of restorative or cosmetic dentistry procedure, and our team will help guide you through each step in the process. In addition to discussing your unique dental needs in descriptive terms, Dr. de Cardenas will provide examples of other patients’ results to help you visually see the possible solutions. Your consultation will include discussion of your individual treatment plan, which will entail costs, and the financial policies, as well as if it is determined by Dr. de Cardenas that you are a good candidate for a procedure. 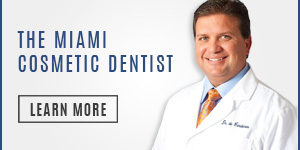 To discover how Dr. de Cardenas and his team can improve your dental health, appearance, confidence, and overall outlook on life, please call our office today 305-251-3334 to schedule your confidential dental consultation. 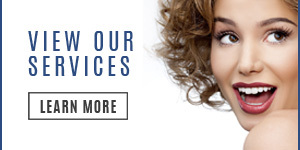 It doesn’t matter if you’re seeking an orthodontics procedure, a cosmetic treatment such as Invisalign, or even emergency dental care, our team wants to help you not only look better but feel better too!